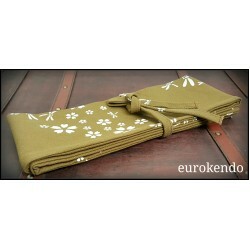 size: 98cm X 35cm standard size100% deluxe light-weight cotton .. 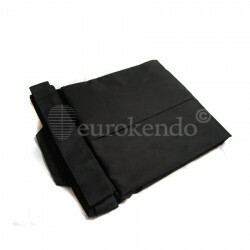 Excellent 100% cotton hakama with Low budget - Black , White colour is availble. 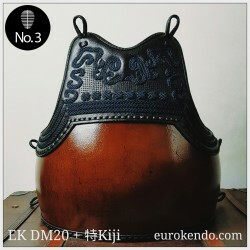 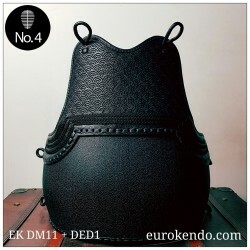 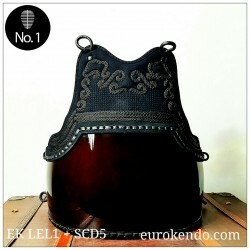 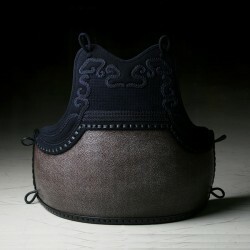 ..
-A simple carriage bag for full set kendogu (bogu). 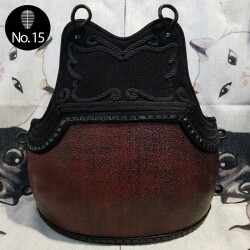 - suitable for all sizes boguset.&nbs..
- a simple carriage bag for shinai and bokken upto 3-4pcs in style. 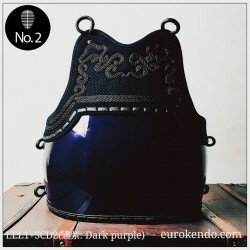 - no straps but easy t..
BUY 3 SHINAIGET 1 FREE SHINAI + FREE DELIVERY *Free delivery within EU zone / Valid u..
L-size DED3 PURPLE EMBO DO..